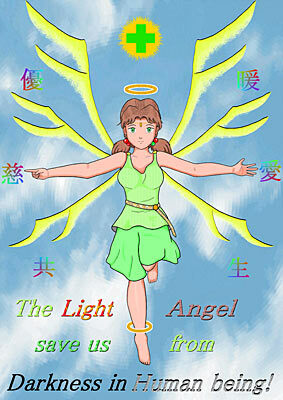 This illustration was inspired from Hikari Horaki that is one of characters in "Neon Genesis Evangelion". 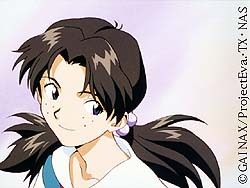 Junko Iwao is voice actress and singer who performed Hikari Horaki. Both of them saved me from darkness in my mind. I love them so much. That's why I make this page.